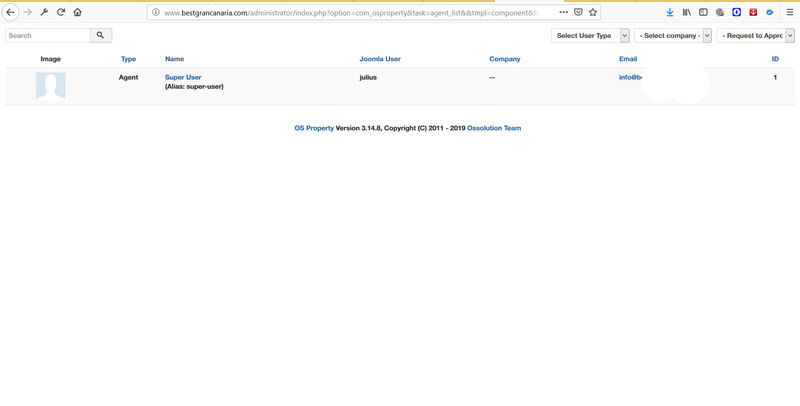 I can't select an owner for a property, when i clic it opens a full window without any button. Please submit ticket and send your site url with super admin account. I will check and help you to solve the problem.